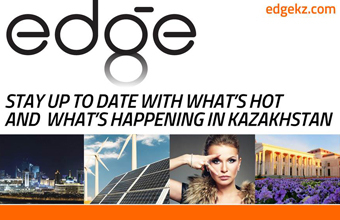 ASTANA – Seven people have been arrested in connection with the June 5 shooting attacks on two gun shops and a military unit in Aktobe, according to Director of the Department of State Language and Information of the Kazakh Ministry of Internal Affairs Almas Sadubayev. Four other suspected extremists were killed during the attacks. Sadubayev also confirmed in a phone interview with Vlast.kz additional civilian casualties and that a bus station was seized in the attack. “The criminals carried out an armed attack on the Pallada weapon shop, where they killed a shop assistant and a security guard, as well as inflicted gunshot wounds to three police officers who arrived at the scene in a patrol car. In anbother attack on the Pantera gun shop, [attackers] killed one visitor and one person was shot. In the shootout with the police who arrived on the scene, three of the attackers were killed, one was arrested,” Sadubayev said. “Duty guards, using their weapons, foiled an [attackers’] attempt to further penetrate into the territory, and then, together with the police who came along, killed one criminal while another was wounded and arrested,” Sadubayev said. 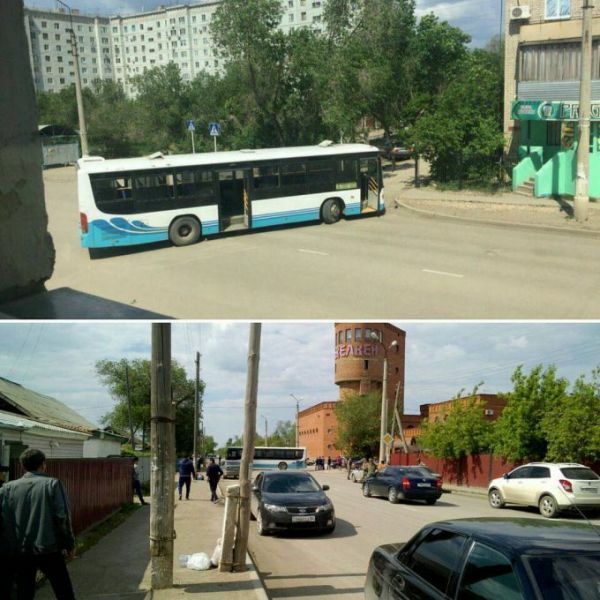 “Overall, in the course of the antiterrorist operation in the city of Aktobe, four criminals were killed and seven arrested, including two who are wounded. Currently, a set of search operations to arrest the rest of the criminals is ongoing,” Sadubayev concluded. The new details mean there were six confirmed deaths so far among locals and the military, with the number of injured, earlier reported as 11, still yet to be determined.